Serving Colorado since 1993, Steele Bros Heating, Inc. upholds an A+ rating with the Better Business Bureau. Our highly trained, qualified, and regularly updated team of technicians are dedicated to exceptional standards of professionalism. We combine skilled services with courteous customer service, punctual arrival, and organized job sites. When you call on Steele Bros Heating, Inc., there is no damage, debris, or mess left behind. You’ll enjoy the rewards of our superior commitment to quality. How do you know you are choosing the right contractor for your heating and cooling project? 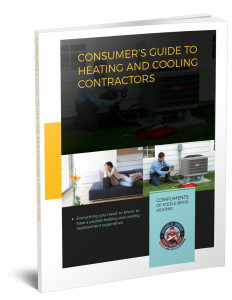 Download our FREE GUIDE to Heating and Cooling Contractors to find out how to protect yourself! Family owned and operated, Steele Bros Heating, Inc. personalizes our services to better meet your specific requirements, goals, and expectations. We provide year round solutions to combat the weather in Greater Denver Metropolitan Area, ensuring reliable, efficient, and effective temperature control. 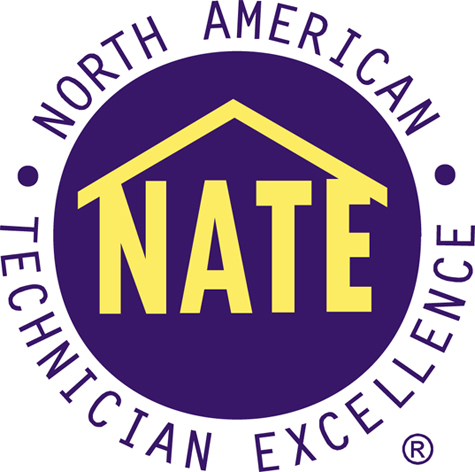 Whether you are looking for heating/cooling system installation, seasonal maintenance, or prompt repair, know that our NATE-certified technicians prioritize cost-effective and long-term operation. By doing the job right, we let you take your comfort for granted. For top quality HVAC repairs, maintenance, and installations, call Steele Bros Heating, Inc. today! We partner with Bryant brand products as well as all other Leading Brands. Offering leading-edge equipment, state-of-the-art technology, and the most innovative features on the market today, Steele Bros Heating, Inc. maximizes the return from your investment. From radiant heating, boilers, gas furnaces, and snow melt systems, to central air, heat pumps, and ductless split units, we have the ideal solution to meet every demand. Contact Steele Bros Heating, Inc. with complete confidence. We’re always here when you need us, providing 24/7 Emergency Service and conveniently scheduled appointment times throughout Denver, CO, Parker, Aurora, Westminster, Castle Rock, Littleton, CO & More.